We live in a world of Infinite Batmen. When one Caped Crusader stands down, another quickly rises to take its place—whether Ben Affleck takes over from Christian Bale as the film version of the Dark Knight, or Jim Gordon replaces Bruce Wayne as Batman in the comics, as officially revealed in Saturday’s Free Comic Book Day offering from DC, Divergence. The more things change, the more they stay the same. So yes, over the years, time has brought us a multitude of different Bat-variants: replacement Batmen, alternate universe Batmen, or even alternate media Batmen. And in celebration of the latest entry into the tradition of people taking on the famous and popular cape and cowl, Paste is taking a look at some of the other great Batmen of the past. Remember waking up early on Saturday mornings to tune into Fox Kids, watching long blocks of superhero-related cartoons and animation? Of course you do, because almost everyone did. From 1992 to 1995, and again from 1997 to 1999, Bruce Timm and Paul Dini’s animated take on Batman became the definitive rendition of the character for many fans, even beyond what the feature films or comics portrayed. Anchored by Kevin Conroy’s grizzled voice and a host of supporting characters, the show produced both spin-offs (The Adventures of Batman & Robin) and related animated features (the superlative Mask of the Phantasm). 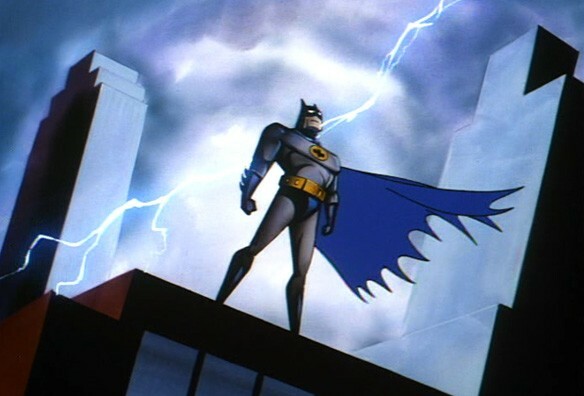 Ultimately, Batman: The Animated Series became a legend while making Luke Skywalker the second most notable role of Mark Hamill, who gave new, manic life to The Joker on the small screen and in video games alike. Oftentimes, Batman comics serve as the gateway for new readers looking to “get into” the medium. There’s no book that receives more recommendations than The Dark Knight Returns by Frank Miller. That said, the four-issue 1986 miniseries has gained classic status for a reason: not only does it feature Miller’s kinetic art at its best, but the older, broken Batman introduced here became one of the most recognizable iterations of the character. 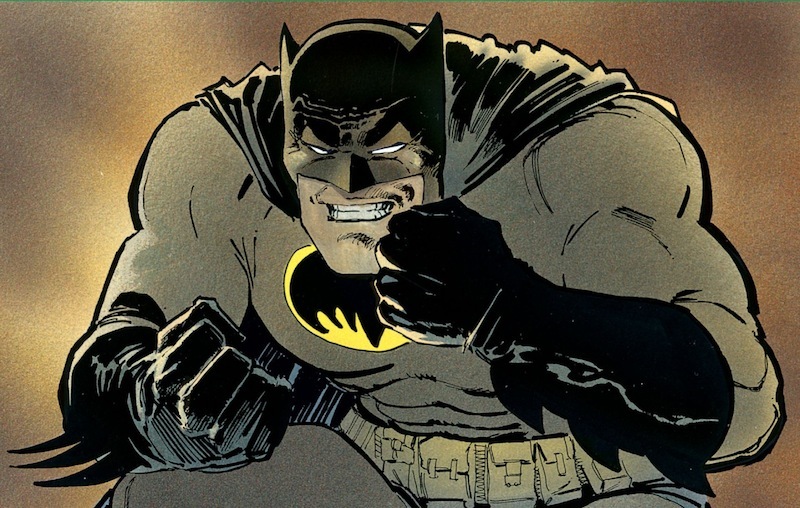 Cynical, stoic and unafraid to clash fists with a younger generation of anarchic mutants, this near-geriatric Batman will reappear once more in this fall’s The Dark Knight III: The Master Race. There are those who would have you forget that Batman used to be fun. There are those who would have you forget that Batman used to be an average, doughy-built guy like you or me. There are even those who would have you forget that Batman once invented a dance called the Batusi. 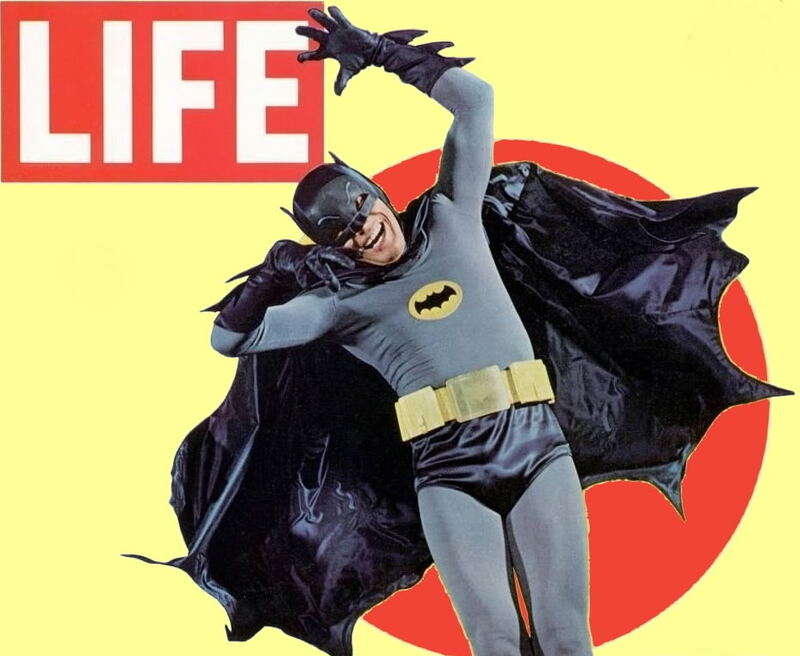 Those people are wrong, because the fun and goofy Adam West Batman of the ‘60s TV show remains one of the best Batmans of all time, in all of his KAPOW!-y glory. The idea of “What if (x superhero) was born in (y different location)?” has been mined to death, but that hasn’t stopped a few memorable instances sneaking out. One of those exceptional examples is Superman: Red Son, Mark Millar and Dave Johnson’s 2003 limited series that features a Superman who lands in Communist Russia. Hence, the Big S adheres to Joseph Stalin’s values instead of Ma and Pa Kent’s apple pie Americana moral framework. 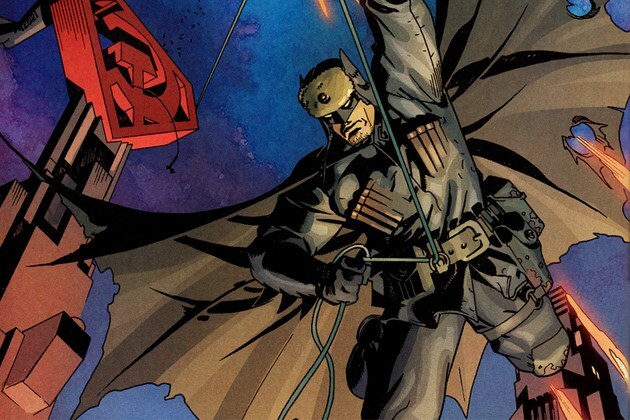 As such, the Batman of this parallel universe is reflective of Superman’s authoritarian state, and becomes an anarchist/terrorist obsessed with taking Superman down. This Batman offers a strange reflection of the standard Dark Knight mythos, a vigilante working outside of the law, comfortable with hurting people who obstruct his agenda… yet still ultimately fitting into the hero archetype. Steampunk is a fairly divisive genre, providing a “love it or hate it” aesthetic among genre fans. 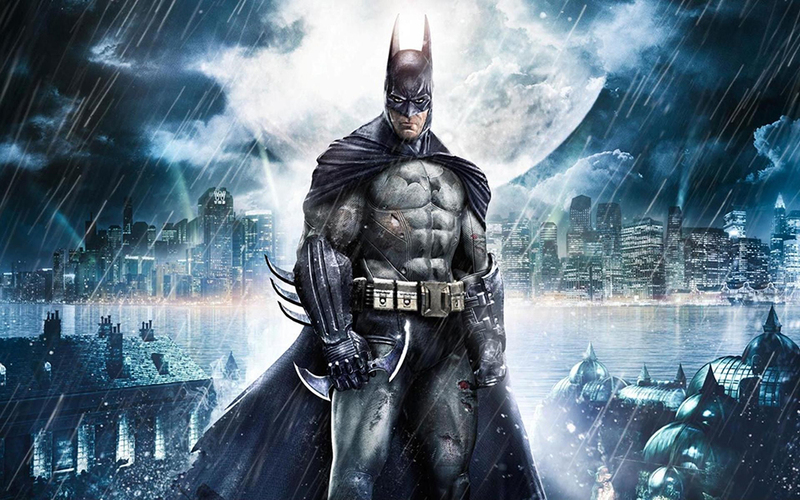 Yet Batman fits in surprisingly well as a steampunk hero, changing all of his standard technology, like the Batclaw, to more creative variants based on more realistic executions. But despite offering up the chance for the Dark Knight to take on Jack the Ripper, the real reason the Steampunk Batman becomes so memorable in this Elseworlds tale written by Brian Augustyn is that he was rendered by one of the all time greats: Hellboy’s Mike Mignola. A recurring theme with the Dark Knight, DC will often give prominent creative talents free reign to do whatever they want with Batman, because why not. 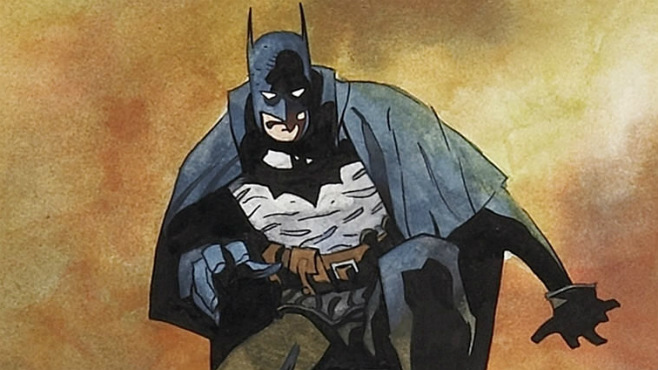 That approach has delivered Superman: Red Son, Batman: Gotham by Gaslight… and Batman: Year 100, a neo-futuristic take on the vigilante in which Batman is framed for murder. This particular Caped Crusader is much more lively and vibrant than the other Batmen, though, with fake monster teeth and a never-revealed secret identity, all beautiful and kinetically illustrated by Paul Pope. Once upon a time, Bruce Wayne met Tlano, an alien from the planet Zur-En-Arrh who needed his help to beat up some giant robots—a pretty ordinary one-off tale for 1958. In 2008, Grant Morrison completely overhauled the concept, turning Zur-En-Arrh into a psychotic back-up personality for Bruce Wayne, partially created by the psychological trauma of his parents dying (with Zur-En-Arrh being revealed as “Zorro in Arkham”). 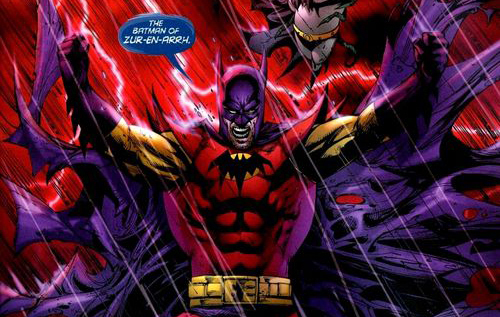 So essentially, the Batman of Zur-En-Arrh is Psycho Batman, and Psycho Batman is a force to be reckoned with. 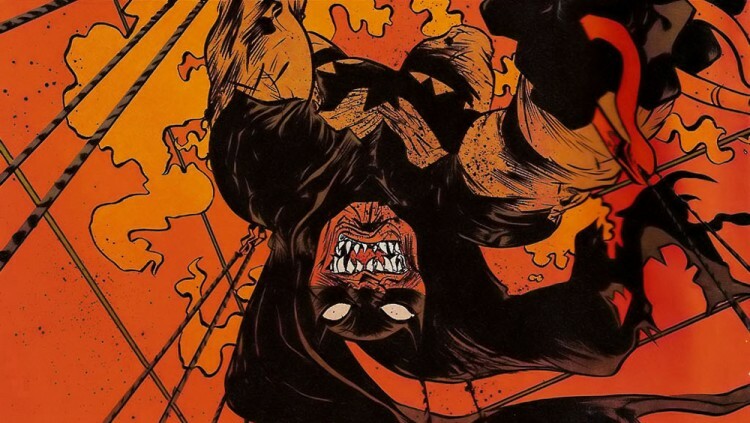 In Batman #666, Grant Morrison and Andy Kubert flash-forward to a bleak future where (when?) 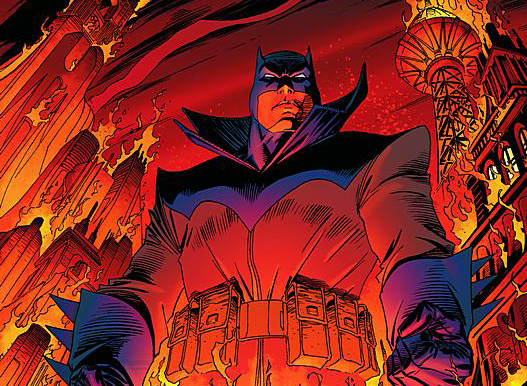 Batman’s son, Damian Wayne, has taken over as the Dark Knight—and, perhaps, does a better job. He displays better detective skills, proves more cunning and employs more brutality when confronting his villains. Damien stands atop a Gotham City perpetually on the verge of apocalyptic chaos, existing as the balance between ultimate destruction and salvation. Damian’s task as Batman is infinitely more challenging than Bruce’s, and as such he steps up to the plate in an uncanny and heroic fashion—and it all goes reasonably well! Until, y’know, the dominos topple and everyone dies. How do you kill Batman? If you’re the borderline omnipotent god of evil, Darkseid, you don’t. As seen in Grant Morrison’s Final Crisis, the ruler of Apokolips shoots Batman with the Omega Sanction, or laser beams that send the Dark Knight back through time, warping his memory in the process. 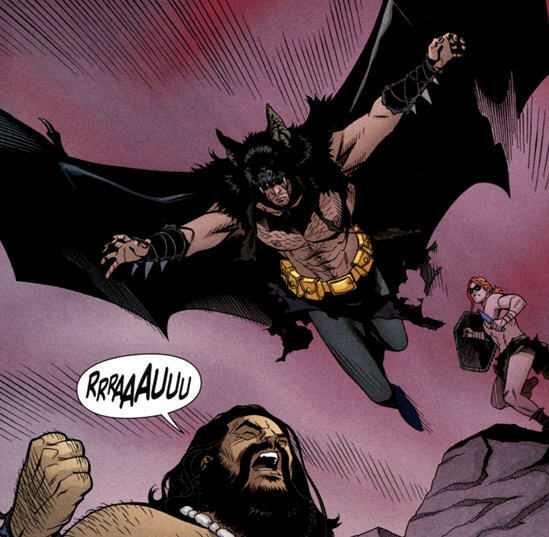 That’s how we end up with artist Chris Sprouse’s pre-historic Bats, fighting a proto-version of Vandal Savage and donning the pelt of a giant dead bat in order to frighten and inspire fellow cavemen in revolt. And any Batman that can lead people with just a few grunts is a noteworthy Batman indeed. You know what’s cooler than reading or watching Batman do things? Being Batman and doing the things Batman does! And while there have been many videogame incarnations that offer a taste of what it’s like to put on that cape and cowl, none quite capture the visceral experience of brawling with psychopathic clowns, muscle-bound luchadores and other theme-obsessed foes like the Arkham games do. It turns out you were the best Batman all along, dear reader. Well done.